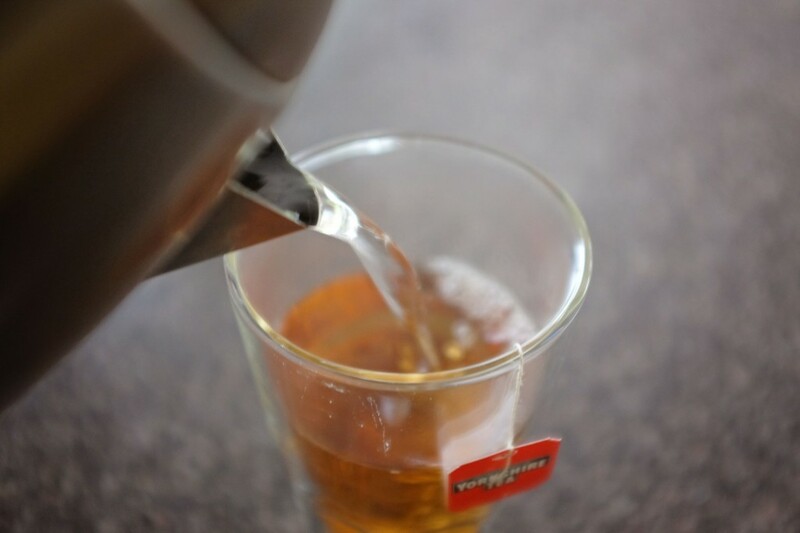 Despite becoming somewhat of a “tea snob” nowadays, and preferring liquid delicacies such as a beautiful Silver Needles tea or a well matured Pu erh…my morning rarely starts without a good old fashioned brew. 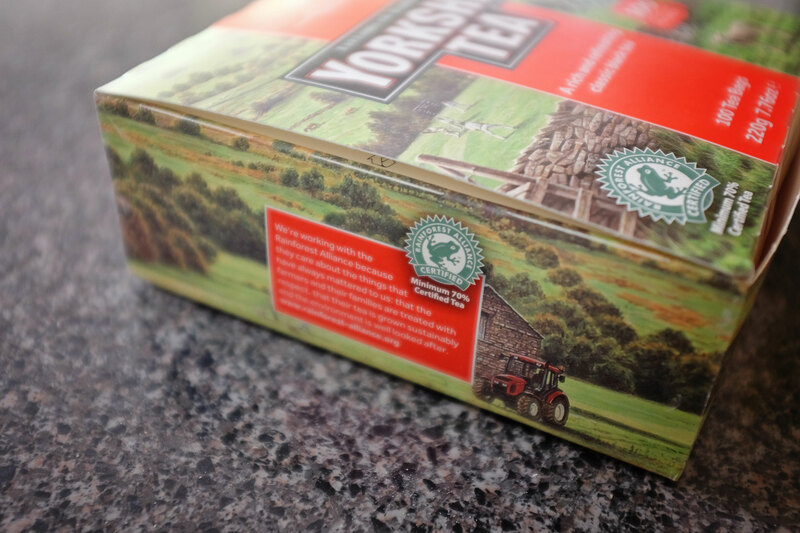 And my tea bag of choice…Yorkshire Tea! 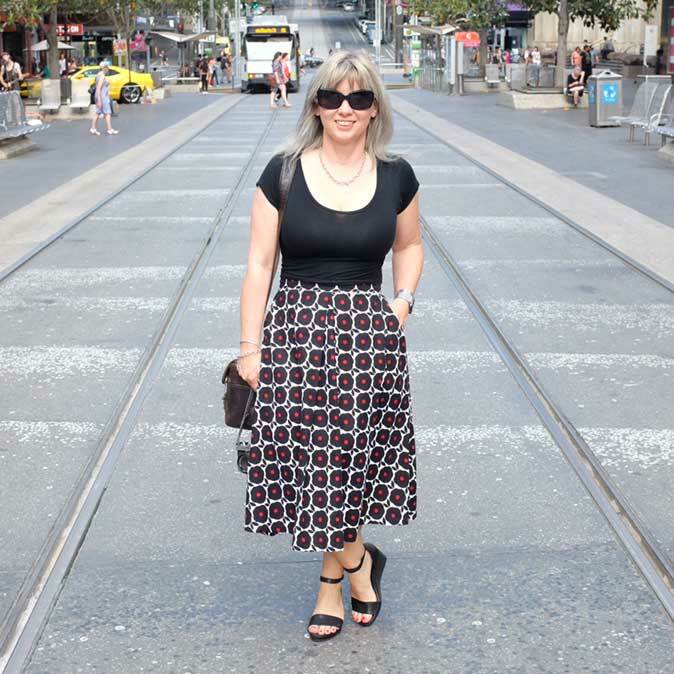 I live in Australia….I am not English…I have been to England once…a very long time ago…but I have developed a preference for a good strong mug of Yorkshire Tea first thing in the morning. 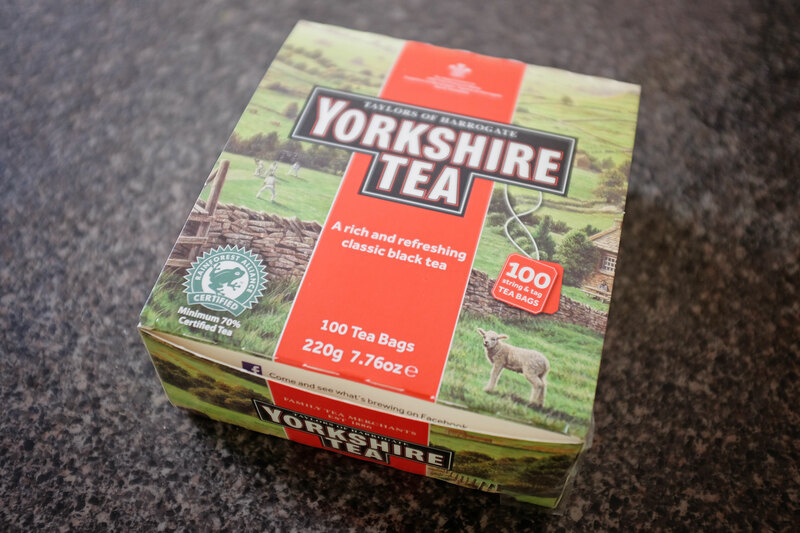 You may think it would be hard to find here, but Yorkshire Tea is now available in most local supermarkets around in Melbourne! 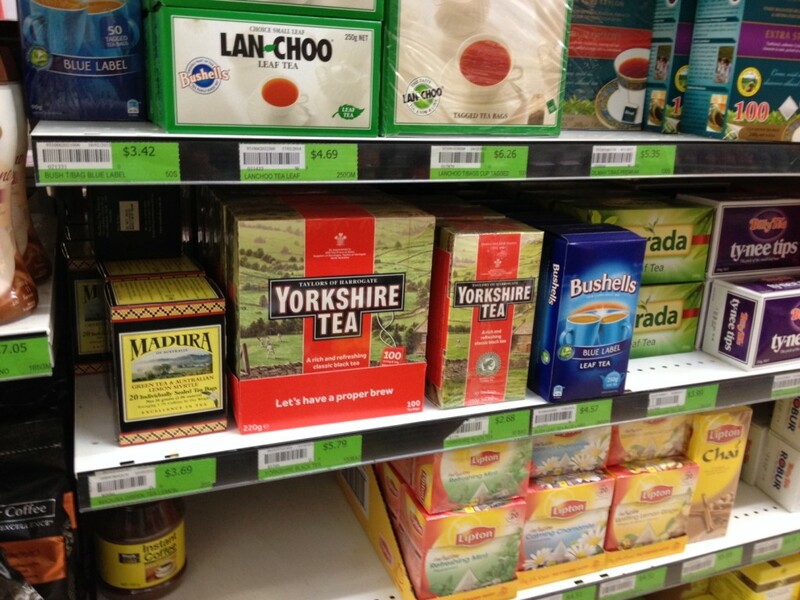 Why or how it has become a familiar item on our supermarkets shelves “Down Under”, I am not sure…maybe there is a secret group of us Aussies that have developed a taste for it….or maybe there are so many people from the UK here who want a tea from home! 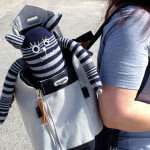 Whatever the reason, I am glad it has arrived here! 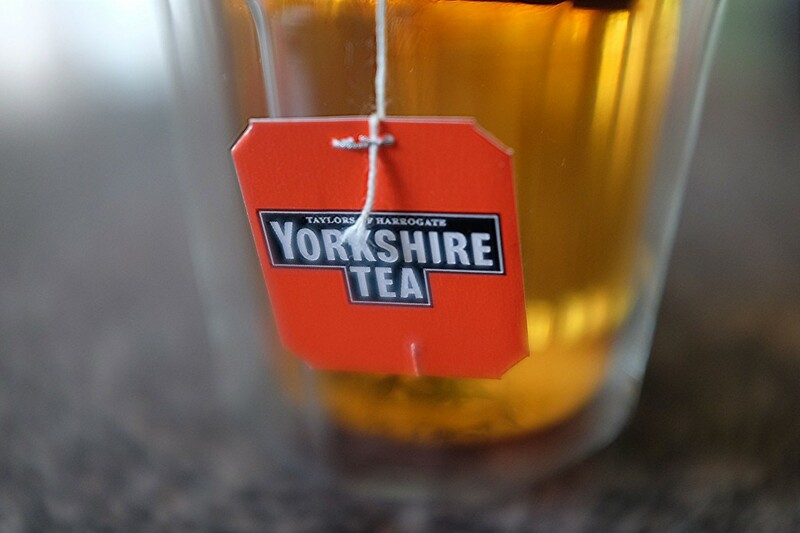 Yorkshire Tea is produced by Taylors of Harrogate,, a company that has been in existence since 1886! They are located..not surprisingly…in Harrogate, North Yorkshire…somewhere I have never been! On the packets of tea, you can find the Royal Coat of Arms…that’s because The Prince of Wales granted Taylors of Harrogate the Royal Warrant of Appointment for supplying Clarence House – his London residence – for over five years! They describe their Yorkshire Tea as a “proper brew..pure and simple” and it is a secret blend of Assam and African teas. I was interested to read on their website, that each pack is ‘eight times tasted’ from the harvest to the auction room, pre-shipment and landed samples to pre and post production…in other words, they are very obsessive over quality control! Their catch phrase is “we know how to make a proper brew” and I have to say I totally agree with that! And I was also very glad to read that they are working with the Rainforest Alliance to ensure that the tea farmers and their families are treated with respect, and the tea is grown sustainably, ensuring the environment is looked after. 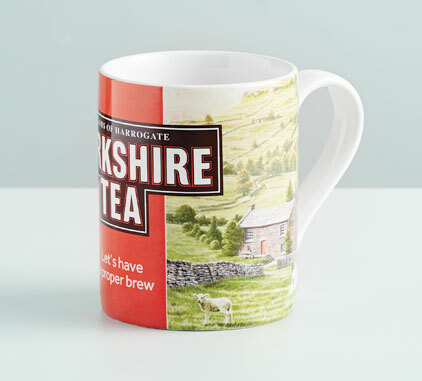 I got a little excited when I discovered on their website that you can get Yorkshire Tea merchandise, including a larger then average mug…thats my kind of mug, particularly for the morning….I love a decent size cuppa…no delicate cups for me! I am then ready to face whatever the day brings…and in my life, you just never know…..
Sarah, you know I’m a big tea fan like you. I had this tea when I was staying in my daughters London flat and hated it..But..I think it was the water. One of my bosses drinks this tea-born and bred in London- and I borrowed a bag off him the other day, because shockingly I had run out and to be without tea is to be without lifeforce. Anyway I was pleasantly surprised. 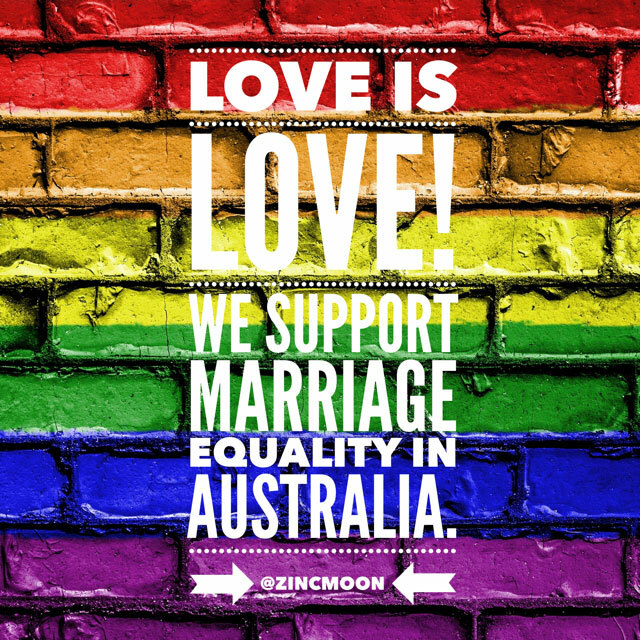 I always say-there is no circumstance that cannot be improved with the liberal application of a nice cup of tea.